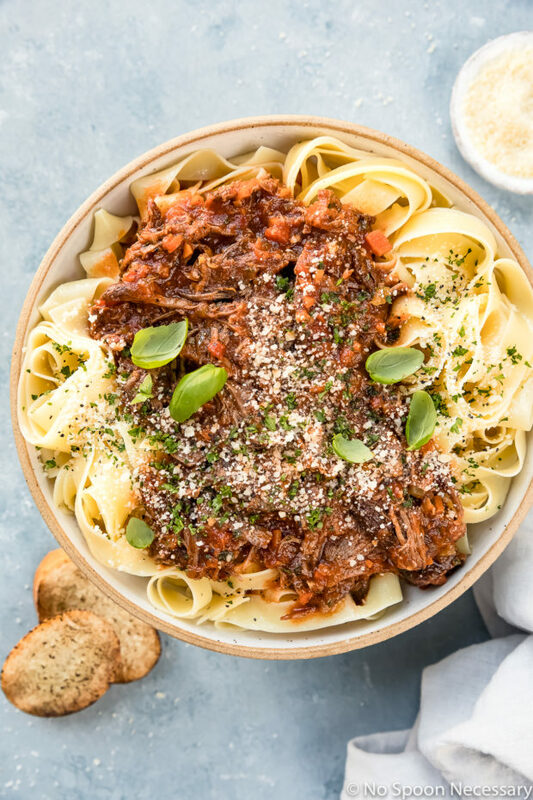 This easy, weeknight-friendly Slow Cooker Short Rib Ragu Bolognese doesn’t require hours of babysitting the stove! Silky, rich and packed with tender, melt in your mouth meat, this versatile sauce is sure to be a hit with your family and become a staple in your home! Since a polar vortex (winter storm) just hit the Midwest and East Coast, and brought with it extremely cold temperatures, I felt it only fitting to share the coziest of cozy meal with you guys today. 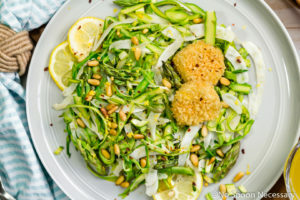 But, not only is todays dish luscious and comforting, it’s also crazy easy to make! 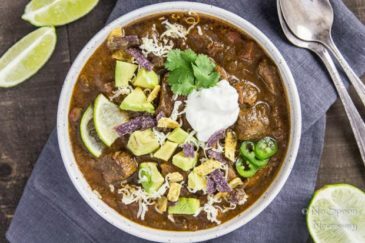 Basically, it’s the perfect melt-in-your mouth, soul-satisfying dish to get you through a long lazy winter. Melt-in-your-mouth tender, shredded beef swimming in a flavor-packed tomato and red wine sauce studded with finely diced onions, pungent garlic, sweet carrots, mellow celery and fragrant herbs. Essentially, this beefy, saucy, tomato gravy situation is the perfect comforting Sunday (or everyday if you want to live your best life) sauce! It’s epic over pasta, divine over crusty bread, marvelous over creamy polenta, and honestly, it’s heavenly devoured plain, straight from the crockpot. What is Bolognese sauce? How to pronounce Bolognese? Bolognese, pronounced bolon-ne-ze, is a hearty meat-based sauce which originates in Bologna, Italy. Traditionally known as ragu alla Bolognese, it can be used over polenta, to dress pasta or to prepare lasagna. Are ragu and Bolognese the same? While ragu and Bolognese are both classic Italian meat sauces, they are not technically the same thing. Ragu is a broad term used to define any tomato based meat sauce. Ragu originates in Naples, Italy. While Bolognese, originating in Bologna, Italy is a type of ragu, it uses less tomato in the sauce and also incorporates milk (or cream). What kind of meat for Ragu alla Bolognese sauce? While ragu alla bolognese was originally made with beef along with a small amount of pancetta, the sauce has evolved with time, and different regions each have their own traditions and versions of bolognese. Ragu Bolognese recipes today can use a wide range of meats from beef (ground beef, minced steak or short ribs), pork (ground pork, cured pork, pork belly or sausage), veal, lamb or even chicken livers. The recipe for this ragu Bolognese uses boneless short ribs which results in a hearty, beefy sauce. What kind of wine for Ragu Bolognese? 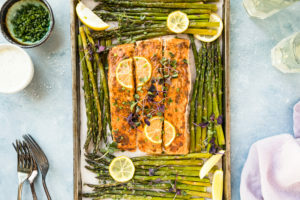 When to add wine? Traditionally Bolognese calls for white wine, however you can use whichever wine you prefer as long as it is of a good, drinkable quality. While you can use either white or red wine in this short rib pappardelle recipe, I personally prefer the richer, robust, savory flavor of a dry red wine. Traditionally, the wine should be added to the Bolognese right before adding the tomatoes, or sometimes with the tomatoes, depending on the recipe. 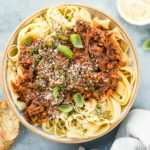 Since this is an easy bolognese sauce made in the slow cooker, you will add the wine to the crockpot with the tomatoes. How to serve Bolognese sauce? What to serve with Bolognese sauce? Originally Bolognese was served with polenta, slices of bread or over wide, flat egg pastas (such as tagliatelle). However, nowadays the uses for bolognese are only limited by one’s imagination! On top of a Baked potato – use bolognese as a way to top and jazz up a plain baked potato! How long will Bolognese keep in the fridge? How long will Bolognese keep in the freezer? Leftover crock pot bolognese sauce should be stored in an air-tight container. Properly stored ragu bolognese will keep in the refrigerator for up to 4 days. Bolognese sauce freezes exceptionally well! To freeze Bolognese, allow the sauce to cool to room temperature before transferring to an airtight container or heavy-duty freezer bag. Bolognese will keep in the freezer for up to 3 months. Can Bolognese be reheated? How to reheat Bolognese? Ragu Bolognese is easy to reheat and makes exceptionally delicious leftovers! 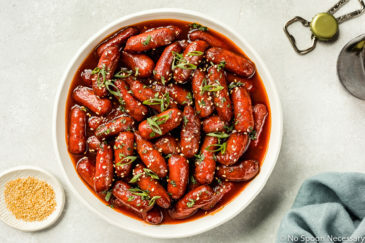 To reheat the sauce, defrost in the refrigerator overnight if frozen and reheat in a saucepot over medium-low heat, stirring occasionally until fully heated throughout. Make sure you use a high quality wine you would drink yourself. While white wine is traditionally used in bolognese, I personally prefer the rich taste of a dry red wine. I normally either use a Cabernet Sauvignon, Pinot Noir or Chianti. While flat, wide pasta noodles are generally served with bolognese, you can use any type of pasta you prefer. Or, if you don’t fancy pasta, try serving this sauce over polenta, or in lasagna! 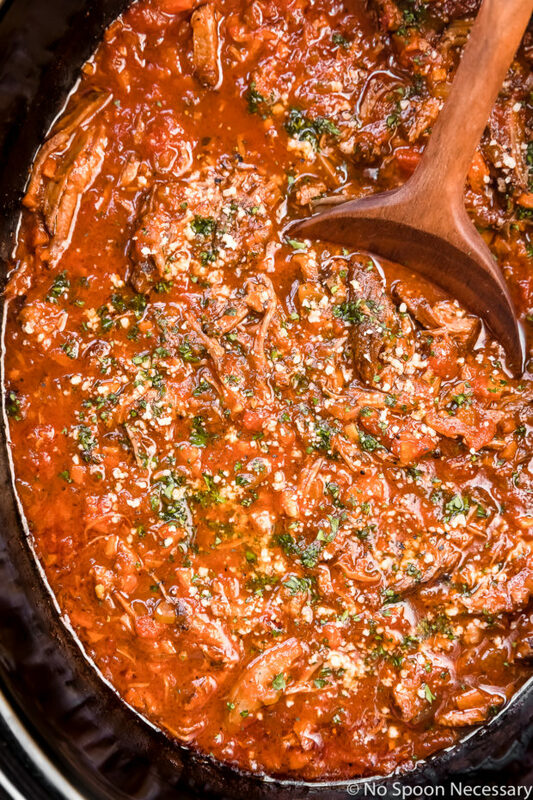 If you don’t like your sauce too saucy, either switch the slow cooker to HIGH and cook uncovered, stirring frequently, for 10-15 minutes to evaporate some of the liquid, or use a slotted spoon to serve the ragu. I recommend cooking this sauce on LOW in the slow cooker. However, if you are pressed for time, you can cook it on HIGH for 4-5 hours instead. Please note that the meat will not be quite as succulent and tender. 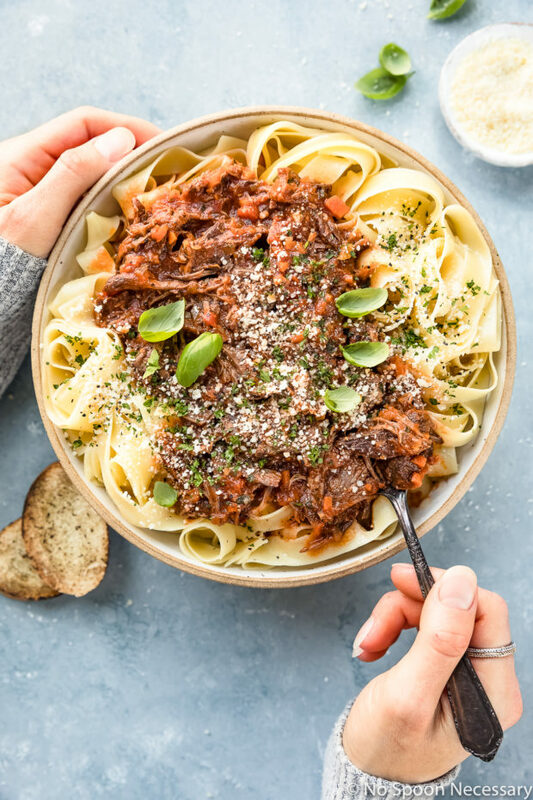 This weeknight-friendly, ultra-cozy Slow Cooker Short Rib Ragu Bolognese is nothing short of EPIC. 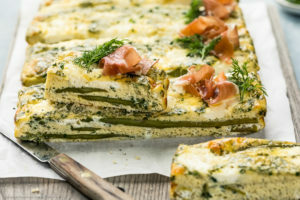 Delicious on pasta, polenta, crusty bread, potatoes, rice – you name it! Trust me, you are going to want to put this ragu on everything! Until next week, friends, cheers – to heartwarming meals! 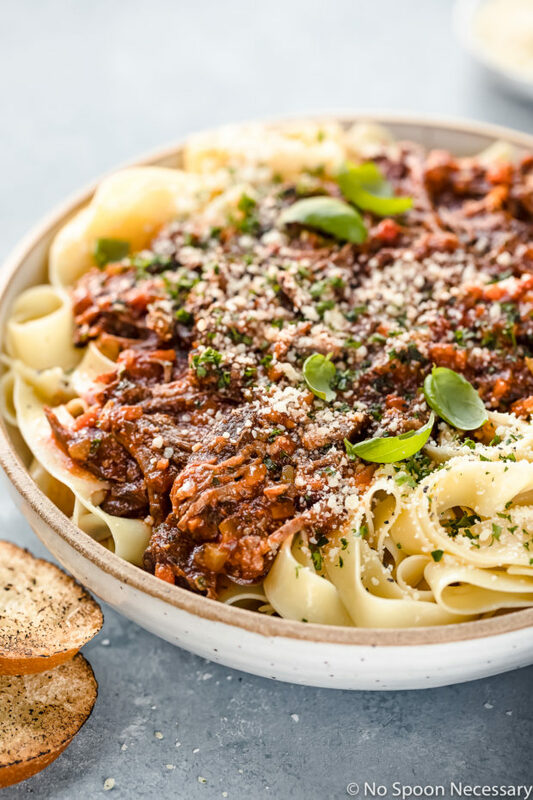 This easy Slow Cooker Short Rib Ragu Bolognese doesn't require hours of babysitting the stove! Silky, rich and packed with tender meat, this sauce is sure to be a hit with your family and become a staple in your home! 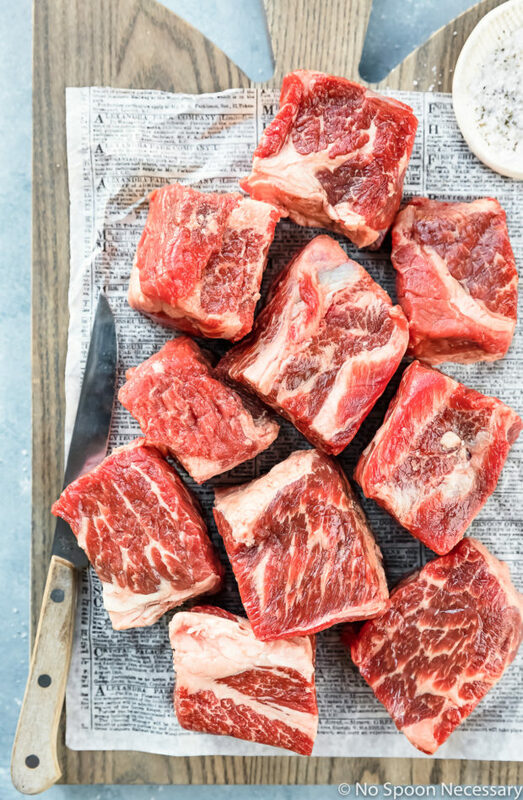 Season short ribs on all sides generously with salt and pepper. 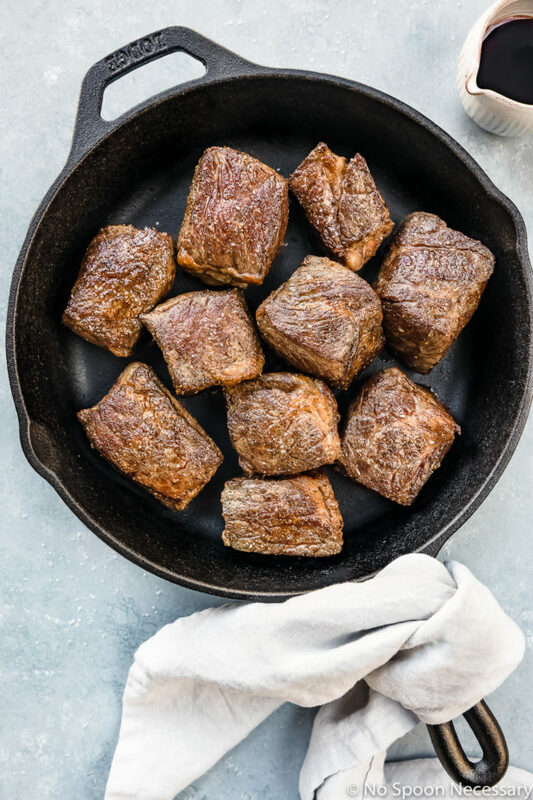 Brown short ribs: In a large Dutch oven or cast iron skillet, heat 1 tablespoon of oil over medium-high heat. Add half the ribs and sear on all sides until browned (about 2 minutes per side). Transfer meat to slow cooker. Repeat with remaining tablespoon of oil and ribs. With the heat still on under the pot, add 1/3 cup of wine and scrape off the browned bits from the bottom of the pan. 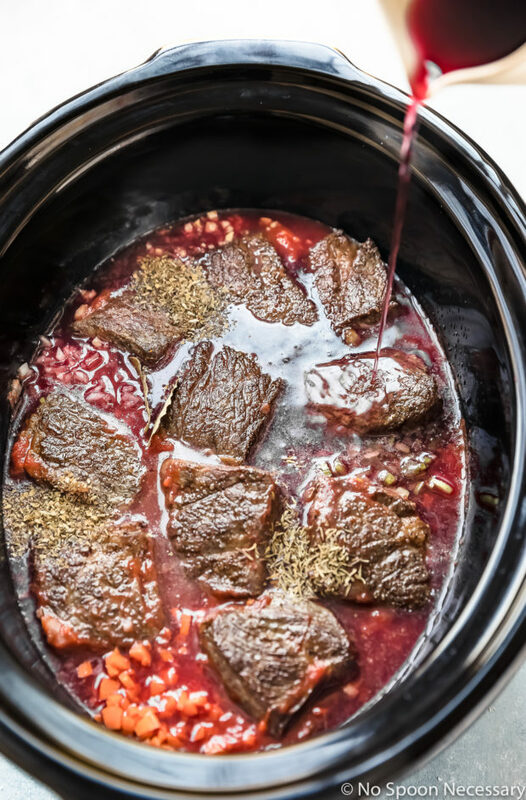 Pour browned bits over meat in the slow cooker. In the slow cooker: Add all the remaining ingredients (EXCEPT CORNSTARCH MIXTURE or HEAVY CREAM) to the slow cooker and season generously with salt and pepper. Give everything a good stir to combine. 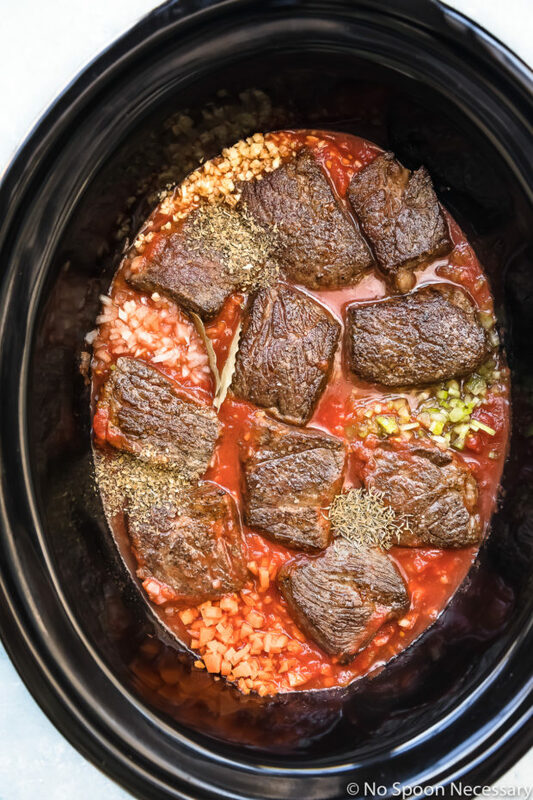 Cook: Cover the slow cooker and cook on LOW for 7-8 hours* or until short ribs are fork tender. Shred meat: When ribs are tender, either shred the meat right in the slow cooking or remove them from the slow cooker and transfer to a cutting board. Use two forks to shred the meat. Remove the bay leaves from the slow cooker and discard. Add the meat back to the slow cooker and stir to combine. Taste and adjust for seasoning with salt and pepper. Cover and switch slow cooker to WARM while you make the pasta. OPTIONAL FOR A THICKER SAUCE: Add the cornstarch/water mixture to the slow cooker and stir to combine. Cover and cook on HIGH for 30 minutes to thicken. OPTIONAL FOR A CREAMY SAUCE: Stir in heavy cream to combine. Cover and cook on LOW for 5-10 minutes, or until heated through. To Serve: Top with fresh parsley and/or fresh basil and grated parmesan. Enjoy! Meanwhile, bring a pot of water to boil and cook pasta to just barely al dente according to directions on package. Drain pasta, reserving ½ cup of cooking liquid, and return to pot. Add enough Ragu Bolognese sauce to coat, along with some of the cooking liquid. Quickly cook over medium-high heat, tossing/stirring gently to combine, for 30 seconds to 1 minute. Transfer to a large serving platter or divide among serving bowls. Top with fresh parsley and grated parmesan. Enjoy! Leftover bolognese sauce should be stored in an air-tight container. Properly stored sauce will keep in the refrigerator for up to 4 days. Or, this sauce freezes exceptionally well! To freeze, allow the sauce to cool to room temperature before transferring to an airtight container or heavy-duty freezer bag. Sauce will keep in the freezer for up to 3 months. 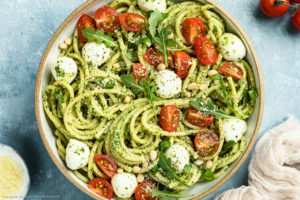 To reheat the sauce, defrost in the refrigerator overnight if frozen and reheat in a saucepot over medium-low heat, stirring occasionally until fully heated throughout. 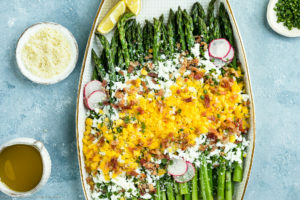 This sure is a cozy and comforting meal – the aroma of this dish will be lingering all day, making me hungry now! I would definitely want to put this ragu on everything Chey! 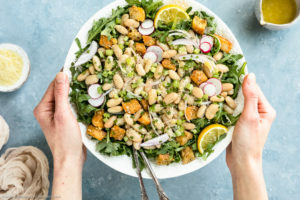 It looks totally amazing and happens to be one of Tom and my favorite meals like ever! Perfectly cozy for the ridiculously cold weather we’ve been having. Have a great weekend. Stay warm! How incredible does this look? Seriously, I’m gaping at the pictures. 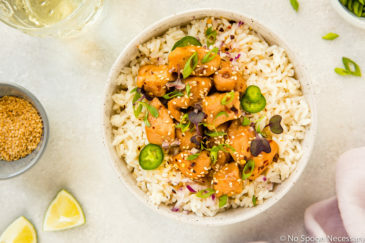 I can’t believe it’s actually easy to make because it looks restaurant-worthy! It’s winter comfort food at its finest :). Have a great weekend, Chey! In a meanwhile, it’s rather strange January in our area. We have had a couple of very cold days, but most of the month it’s been around O° (Celsius), with lots of rains (Usually followed by snow), and as the result, pretty messy and treacherous road situation. Thus, I do think I deserve this delicious, aromatic, and soul-warming dish. It looks just fantastic!